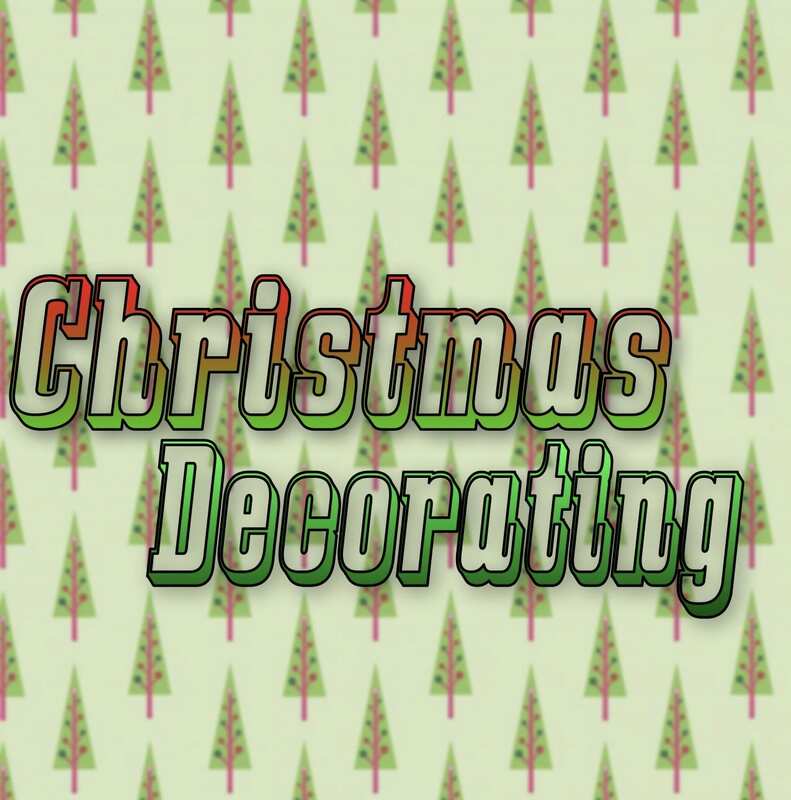 For week 8 of the Student Blogging Challenge we had to do something festive one of the options was to decorate your blog for the season and I chose to do that. In my house we celebrate Christmas and it’s nearing that time of year so I dressed my blog up for Christmas. I also added a widget called Christmas Countdown to Countdown the days till Christmas. Check out this link for “How to add a text widget.” However, instead of adding a text widget, add a Custom HTML widget. Comment want you celebrate or your favourite thing about winter. Well done with your decorating! I’m going to share your post in the week 9 STUBC post which I will publish tomorrow. I bet other students will love to see what you have done. It’s funny that you asked for comments about winter. Here is Australia Christmas is in summer so it’s quite hot. The children like to play outside or go to the beach. Do you usually have snow around Christmas time? Thanks so much. No we don’t usually get snow, I’m from Vancouver so it’s always raining I wish it would snow though. Snow would probably be a bit more fun than rain. Although I can imagine if you had a lot of snow you would get sick of it. How does power alter relationships between individuals and societies? Copyright © 2019 Fraser’s stuff.